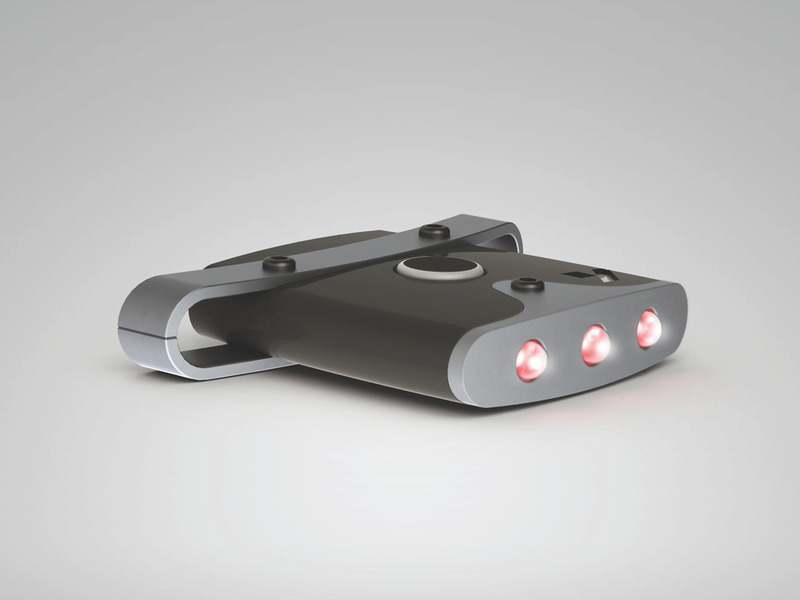 The Vector rear bicycle light was designed in 2009 by Brian Mitchell and Michael Clare. It is the result of research into the safety (or lack thereof) practices of specific groups of cyclists. 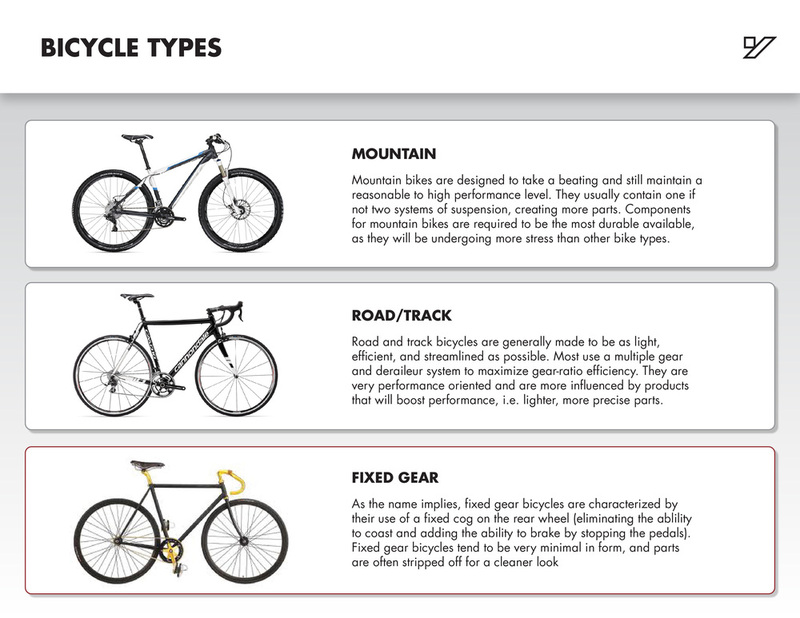 Research demonstrated that many cyclists are unaware of or unconcerned about the dangers of low visibility, a major cause of vehicle/bike related accidents. 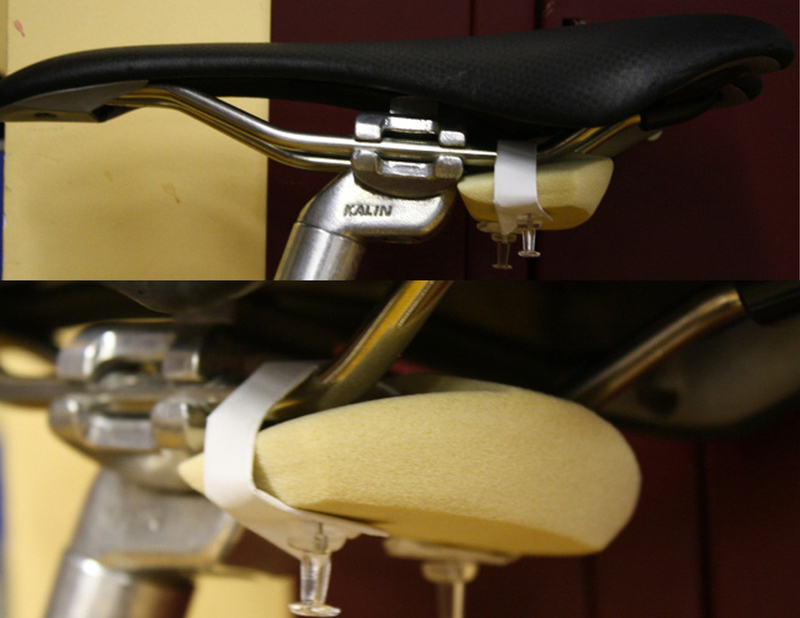 Reasons for not using bicycle safety gear were found to be motivated largely by an intentional resistance to current products (for aesthetic and practical reasons). Click here to view the process blog for this project.